Sakurada was answering questions posed by Masato Imai, an independent Lower House lawmaker. 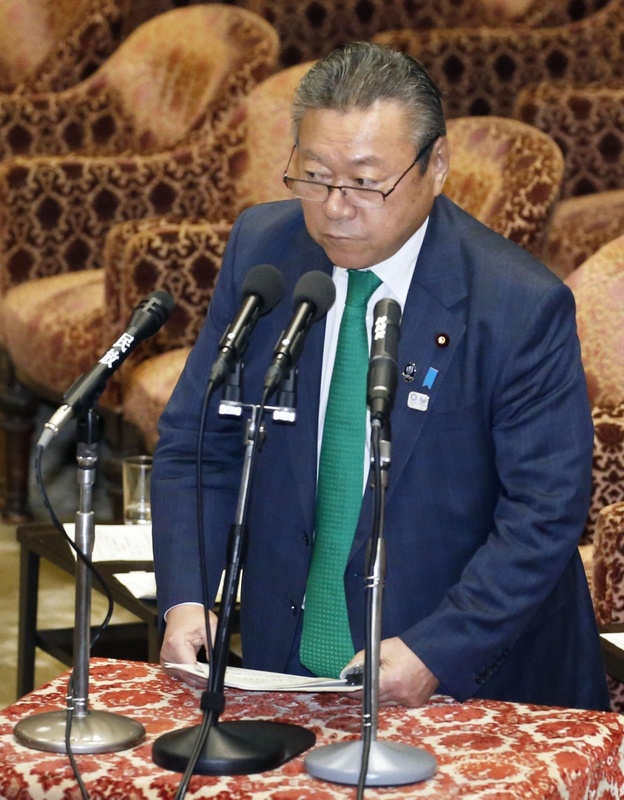 Sakurada also said “I don’t know the exact details” when Takeshi Saiki, a member of the Democratic Party for the People, asked him about the measures that are in place to guard against cyberattacks on nuclear power plants. Sakurada said cybersecurity is an important issue for the government and he is confident of his abilities as the minister. 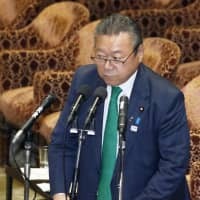 At the Upper House Budget Committee meeting last week where Sakurada was similarly criticized, the minister stumbled when answering basic questions, including some on the Tokyo 2020 Olympic and Paralympic Games organizing committee’s three policy pillars and the event’s budget. The debate was frequently interrupted as he relied almost entirely on his aides to answer questions. When he was met with criticism, he stated he hadn’t received the questionnaire in advance, a standard protocol in Diet debates. He reversed course on his explanation four days later and apologized for the mishap.